3. Built-in lithium battery, We Can support the function charging and recording at the same time. 8. 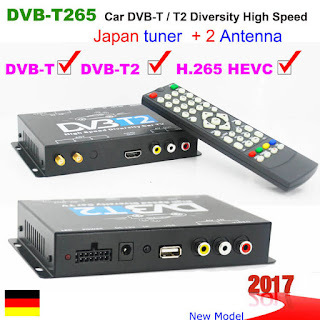 A TV / HDMI interface can be directly connected with the high-definition television. 9. Video Recording, Loop recording, Motion detection, Photographing, etc.